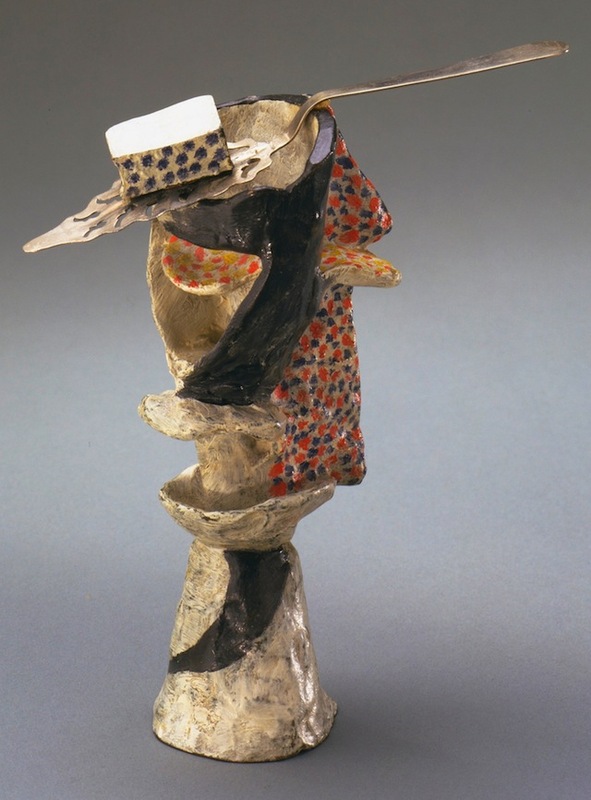 We have been through the Picasso sculpture show at MoMA twice. It did not get better. Seemed careless and sloppy in both thought and in execution. He did not stick a baby cake server on a pile of Playdough once, but 30 times over. Our artist friends enjoyed the “playfulness” or some such rot. They said he explored the exploding of imagery. We say 3d telephone doodles. Let’s compare: Who had a tougher audience? 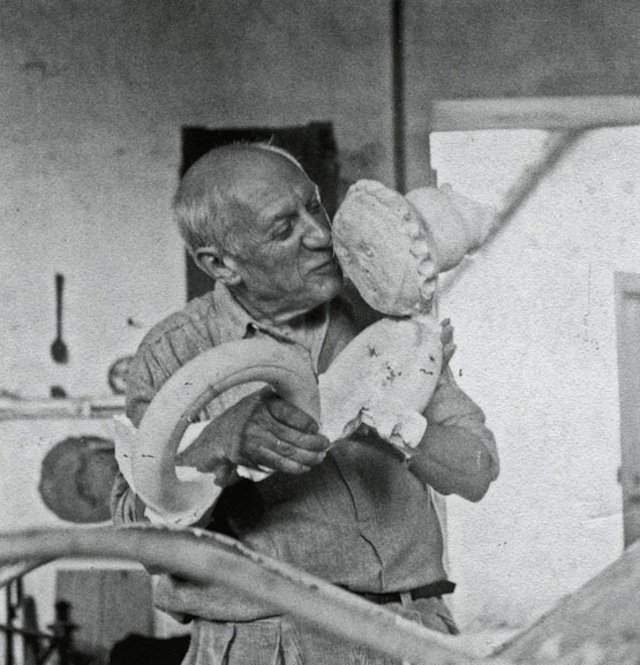 Picasso had to amuse laudenum addled bohemians lounging around Montmarte cafes as Nazi’s paraded down the Champs Elysees. 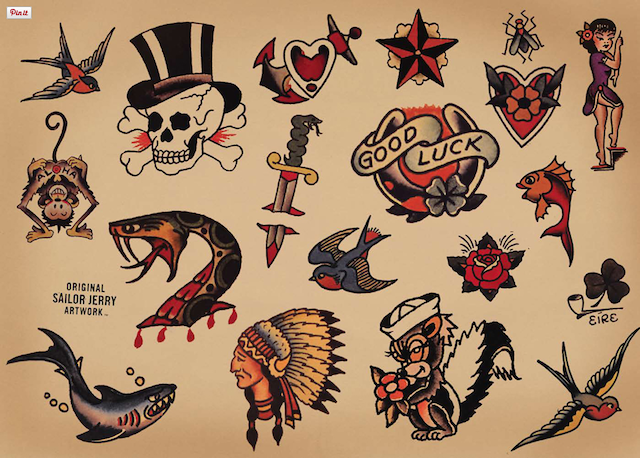 Sailor Jerry created art for tough guys on shore leave, repairing from Pacific Rim battles with the Japanese. We know whose art we have on our walls ,Matey! This entry was posted in Uncategorized and tagged MoMA, Pablo Picasso, Sailor Jerry, Tattoo Flash. Bookmark the permalink.